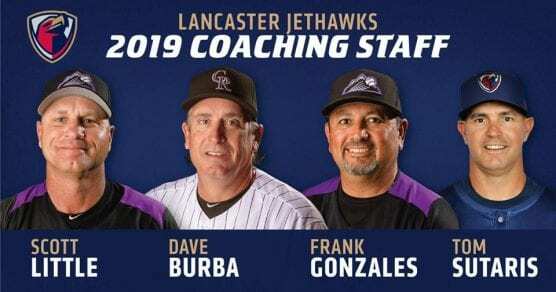 Lancaster – The Lancaster JetHawks, in conjunction with the Colorado Rockies, have announced the JetHawks’ coaching staff for the upcoming 2019 California League Minor League Baseball season. Frank Gonzales returns for his 2nd season as the JetHawks Supervisor of Development. Gonzales helped guide the 2018 JetHawks to the playoffs, for a record seventh consecutive season. The 2019 season will be Gonzales’ 7th year with the Rockies organization, having previously served as Manager of the Grand Junction Rockies (’16-’17) and Boise Hawks (’15) as well as two seasons as the Pitching Coach for the Tri-City Dust Devils (’13-’14). The native of La Junta, CO played collegiately at Colorado State University before spending eight years in the professional ranks, primarily in the Detroit Tigers organization. Scott Little will become the 19th different Manager in the history of the JetHawks, as he takes the helm for the 2019 season. It will mark his 4th season coaching in the Rockies organization, having spent the prior three (’16-’18) with the Boise Hawks, the last two of which he served as Manager. Little has an impressive coaching resume, serving in multiple roles with numerous Major League organizations over the years. As a player, he was drafted by the New York Mets in the seventh round of the 1984 draft out of the University of Missouri. He went on to play professionally for eight seasons between the Mets and Pittsburgh Pirates organizations, making his Major League debut in 1989 as a member of the Pirates. Dave Burba returns as the JetHawks Pitching Coach in what will be his 9th season as a member of the Rockies organization. Burba’s 2018 pitching staff had five members selected to the 2018 California League All-Star Game. Prior to Lancaster, Burba spent time as the Pitching Coach at three different levels for the Rockies (Tri-City ’11-’12, Modesto ’13-’14, Hartford ’15-’17). After being drafted as the first pick of the second round in 1987 by the Seattle Mariners, Burba enjoyed an impressive 15 year Major League career in which he amassed 115 wins over that time for six different Major League Clubs. Tom Sutaris returns to Lancaster for his 2nd year as the JetHawks Hitting Coach and 2nd year with the Rockies Organization. In 2018, under the direction of Sutaris, the JetHawks led the league in batting average (.282) and were near the top of the league in nearly all offensive categories. 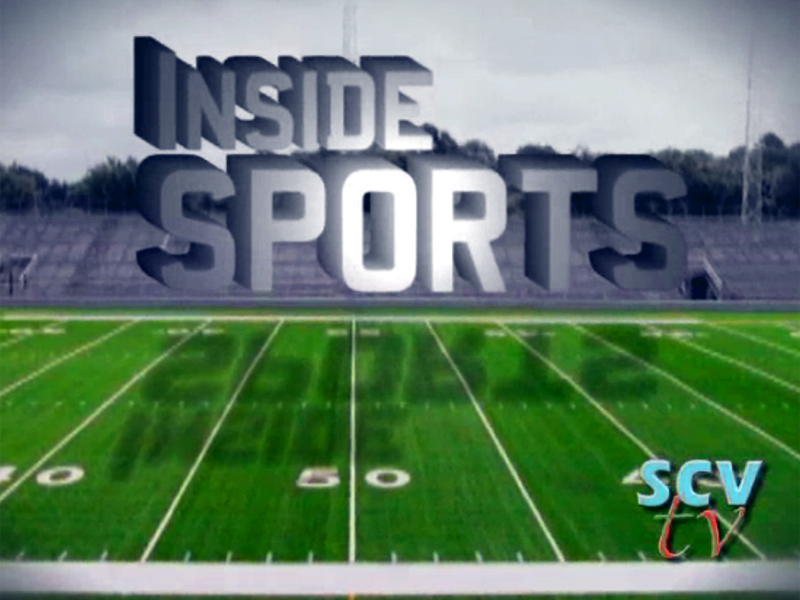 Prior to joining the Rockies, Sutaris coached collegiately at both the University of Incarnate Word and the University of Texas. The native of Toms River, New Jersey played professionally in the Frontier League from 1993-1996. Josh Guterman will return to Lancaster for his 3rd season as the Head Athletic Trainer. The Northern California native will begin his 11th season with the Rockies organization. In 2017, Guterman was recognized by the Professional Baseball Athletic Trainers Society as the California League Trainer of the Year following his first year with the JetHawks. Joey Scott rounds out the 2019 staff as he returns for his 3rd season as the JetHawks Clubhouse Manager. Scott was recognized as the 2018 California League Clubhouse Manager of the year for his work last season. The Wenatchee, Washington native has been a member of the Rockies organization since 2014. The JetHawks start their 2019 campaign at home on Thursday, April 4 against the Modesto Nuts. Group tickets and ticket packages are available now at JetHawks.com, by calling 661-726-5400, or by stopping by the JetHawks offices at 45116 Valley Central Way in Lancaster.